The X-Men are the champions of mutant-kind, and our favorite ridiculously over-powered outcasts. And one of the coolest things we love most about the X-Men is, they get around. When they're not traveling in space or time, they're meeting lots of other unique characters. Some of our favorite X-Men fan art combines them with very different characters and contexts. 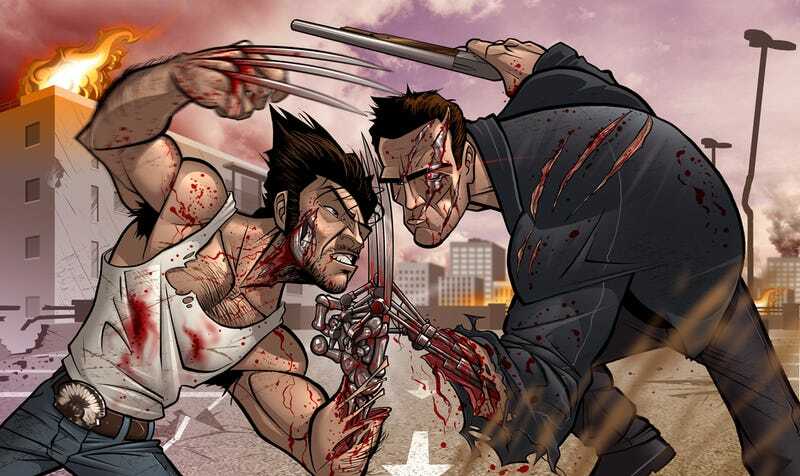 Here are our picks for the best X-Men mash-up art of all time.